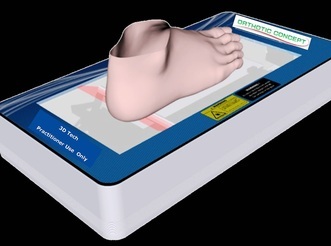 Custom Made Orthotic laboratory is licensed by Health Canada of Medical Device Establishment. 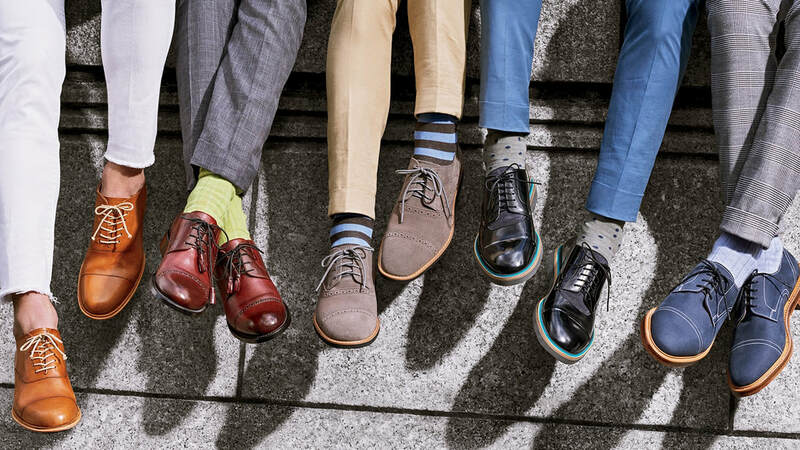 Our mission is to embrace CAD-CAM technologies while keeping the traditional custom made orthotic technique for patients' foot accessible by providing the most user-friendly and accurate scanning system. 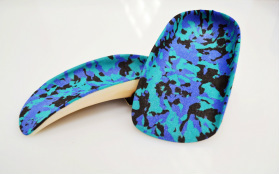 We commit and manufacture high quality and functional orthotics and footwear modifications to your patients.